Valle Vista offers a traditional, old-fashioned neighborhood feel. Kids can walk to school with their friends from elementary through high school. 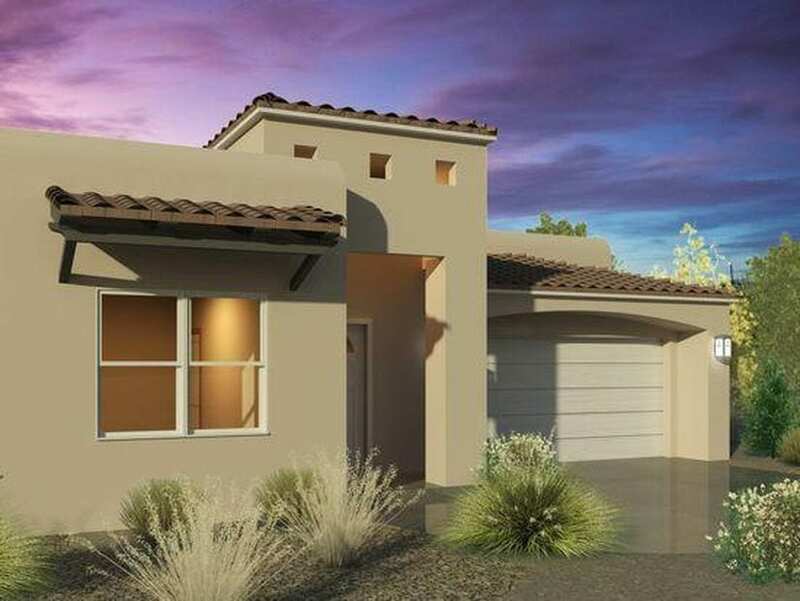 As the only gated community on Albuquerque’s Westside, Valle Vista offers a feeling of security and comfort. Get to know your neighbors in this comfortable, well-appointed community. This community offers all the amenities of Northwest Albuquerque and is in a great school district: Tierra Antigua Elementary School, Tony Hillerman Middle School, and Volcano Vista High School. Only two opportunities remain in the Valle Vista Community.